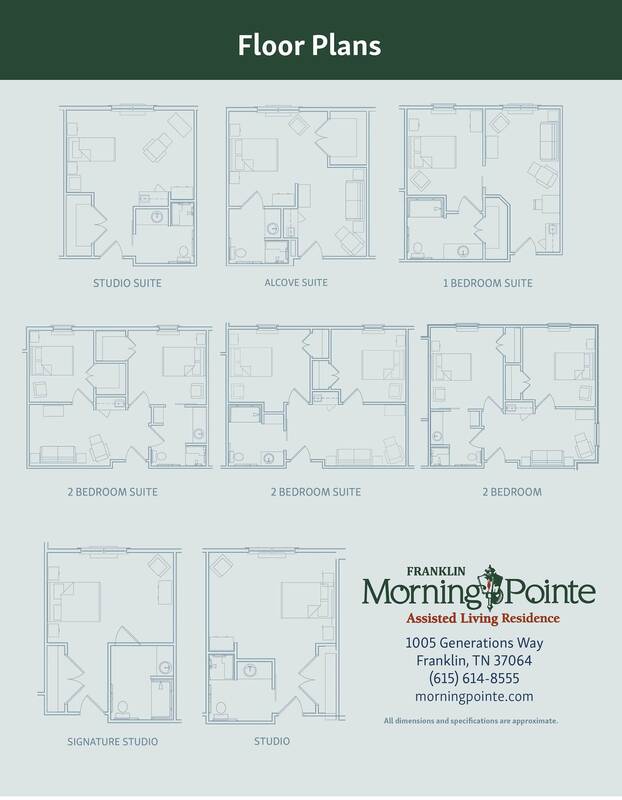 At Morning Pointe of Franklin, you can enjoy your retirement with comfort and peace of mind. 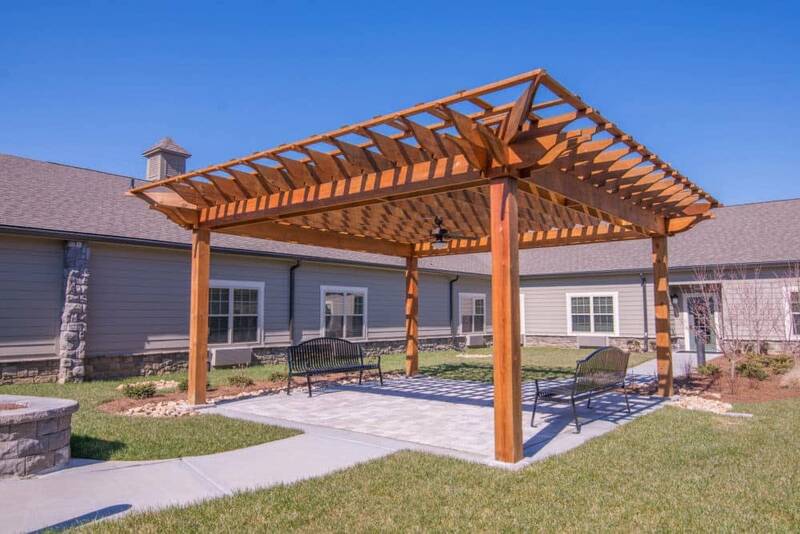 Our compassionate assisted living and Alzheimer’s memory care community gives residents a defined sense of purpose and well being in a convenient location just off of the 1700 Block of New Highway 96 West by Carlisle Lane and Franklin Christian Academy. 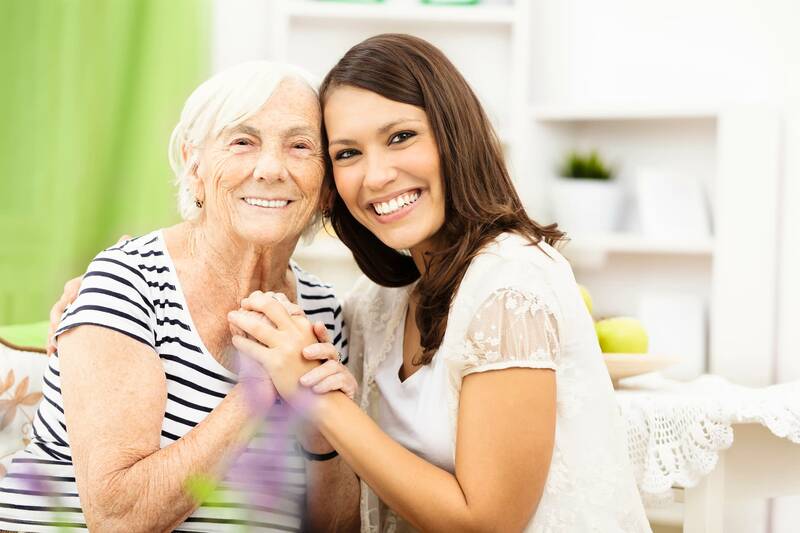 Whether you need light assistance with daily activities, or need more comprehensive care services, Morning Pointe of Franklin can help you enjoy your years with comfort and confidence. 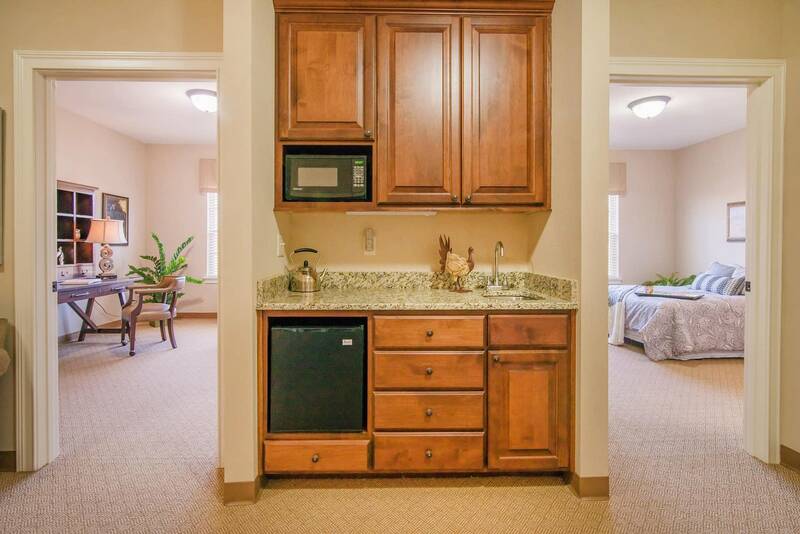 Situated on 12 acres, this beautiful location features 53 spacious apartments with multiple floor plan choices. 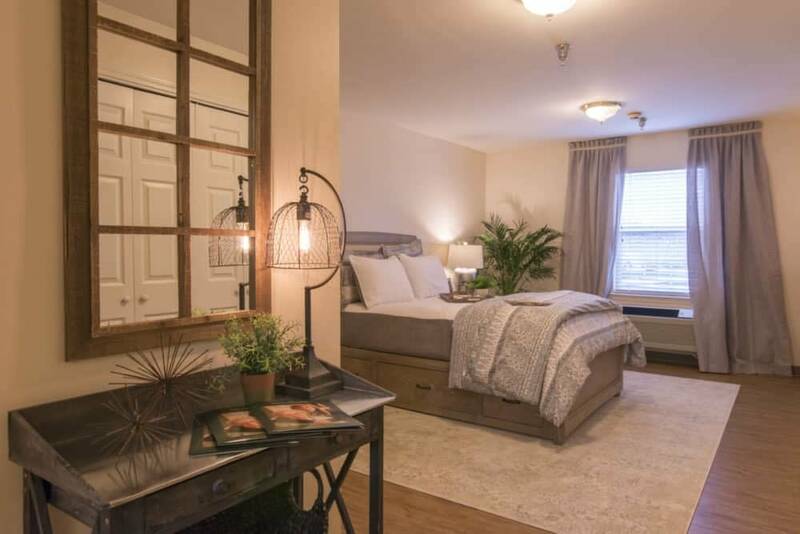 Our community also includes an additional 20 apartments in The Lantern Alzheimer’s Memory Care program in a separate, secure wing of the building. 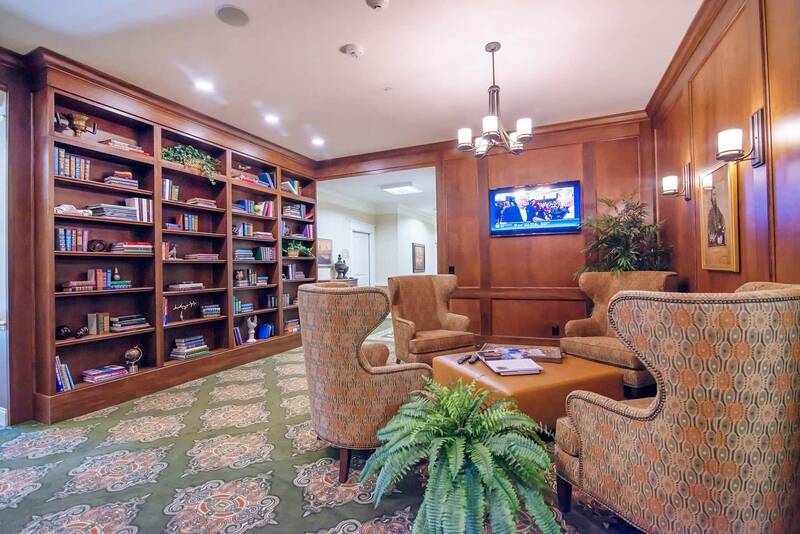 At Morning Pointe of Franklin, you’ll experience the best in assisted living and Alzheimer’s memory care. 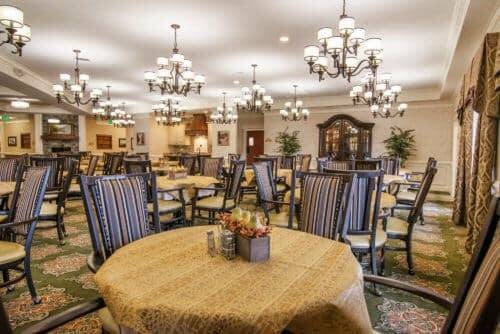 We offer personalized care plans, exceptional nursing and support staff, an engaging activities calendar plus The Lantern Meaningful Day™ memory care programming. From top to bottom this is the hands down favorite choice for my loved ones. 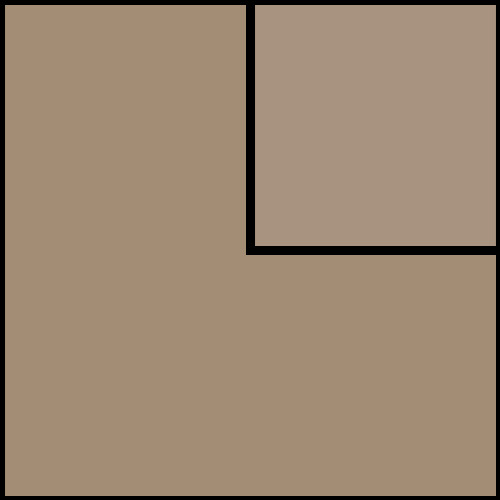 Everything from food to the living units is first rate. Management is excellent and the business culture is very customercentric. I highly recommend this home environment for anyone who cares about the quality of care and lifestyle of their loved ones. Join us for a Christmas open house with special entertainment, “A Special Christmas Show” with Jack and Rebecca. The Morning Pointe Franklin staff would like to wish you and your family a Happy Thanksgiving! Join us this Veteran’s Day to enjoy a celebratory lunch to honor the veterans and their families in our community. Enjoy music, performances and a flag ceremony to commemorate the service and sacrifice of our local veterans. 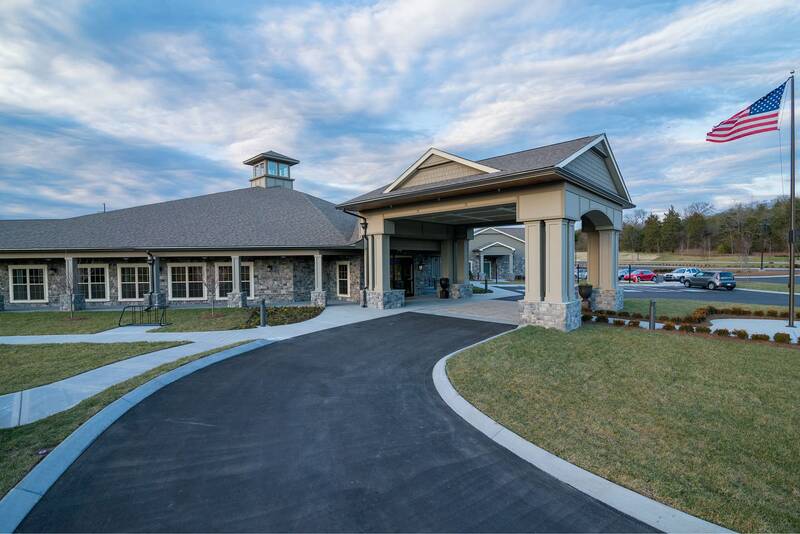 While other communities can schedule outpatient therapy or home health visits, Morning Pointe of Franklin proudly partners with an in-house team of professional physical, occupational, and speech therapists, and includes specialized programming using a variety of therapies with music, pets and more. These unique services encourage greater independence and ample opportunities for continued socialization and wellness.